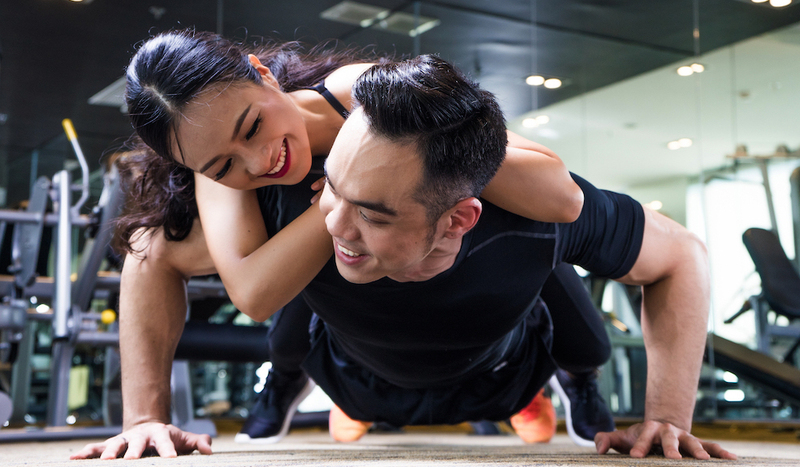 A workout that is truly like no other, our Buddy & Couples Training encourages 1-on-1 competition and pushes you to feel more motivated than ever before. Each workout is designed to help you feed off the energy of your training partner in a system that can produce incredible results. This partner fitness training allows you to provide support, encouragement, motivation and more. You'll feel great from day one. Check it out today at Vigeo Health & Fitness in Singapore. Just fill out the short form on your screen to get started. What Makes The Buddy Training System So Different? In Group Fitness Classes, it's easy to get lost in the crowd. With personal training, you're the only one getting after it. But with the Buddy & Couples set up, you're in direct competition and facing off against your partner the whole time. Push each other to dig deep and get more from every movement. And the best part is: you don't have to be equals when it comes to fitness and strength. This system is completely scalable to make the competition fair for everyone! Workouts that are fun and exciting! Don't Miss Out. 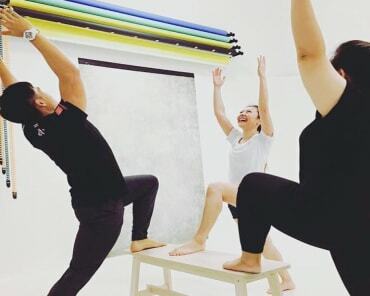 Take On Our Buddy Fitness Training In Singapore Today! Why settle for good enough when you could get more from your workouts and push a partner to do the same? Our Buddy & Couples Training at Vigeo Health & Fitness offers a revolutionary take on fitness training that is producing incredible results. Just fill out the short form on your screen to learn more about everything we have to offer in Singapore!